Welcome to QuakeWrap, Inc., the original innovator and developer of Fiber Reinforced Polymer (FRP) products for infrastructure repair and renewal. 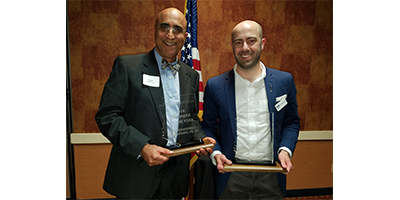 QuakeWrap and QuakeWrap, Inc. President/CEO Dr. Mo Ehsani have spent over 25 years pioneering advanced construction technologies utilizing FRP. QuakeWrap’s patented FRP products – including the innovative PileMedic® and PipeMedic® repair systems – are field-proven to rehabilitate, retrofit and strengthen assorted structures worldwide, with award-winning results. 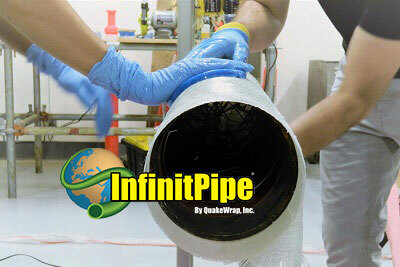 QuakeWrap solutions represent an extraordinary improvement over traditional infrastructure repair methods. We strive on creating new innovative products that result in higher quality, faster construction time and at a lower cost. 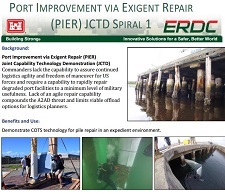 This is evident by the numerous patented technologies we have developed, such as PileMedic® for repair of deteriorated steel, timber and concrete columns and submerged piles, SuperLaminate® for spot repair of pressure pipes, StifPipe® for repair of gravity or pressure pipes subjected to external gravity loads, and InfinitPipe® a revolutionary onsite manufactured pipe of virtually any size and length. 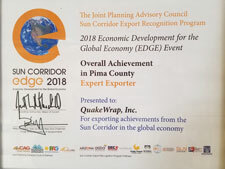 QuakeWrap was founded in 1994 by Dr. Mo Ehsani, Professor Emeritus of Structural Engineering at the University of Arizona, who pioneered the introduction of FRP to the construction industry and is an internationally-recognized expert on the subject. Dr. Ehsani has been featured on CNN, The History Channel, National Public Radio, and in other media, including Engineering News Record (ENR) for his expertise on the strengthening of structures, particularly related to earthquakes, terrorist attacks and other potential structural disasters. "The FRP repairs were completed in just two weeks, improving all four bridges... all of this was affordable enough to be funded with the region's operating budget, and happened on one of the busiest highways in Missouri without causing any delays or distractions to the public." "To replace this pipeline because of where it is and how it traveled would be an astronomical cost. Rehabilitation (using PileMedic) was the only course of action." 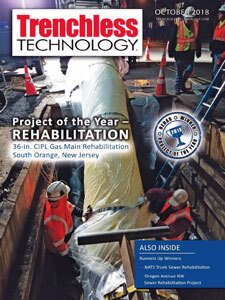 "Fixing the tunnel from the inside with QuakeWrap not only saves us money but is minimally invasive to our busy campus. We think it's a green solution, too..."
©2018 QuakeWrap Inc. All rights reserved. Web Hosting by Host Duplex.